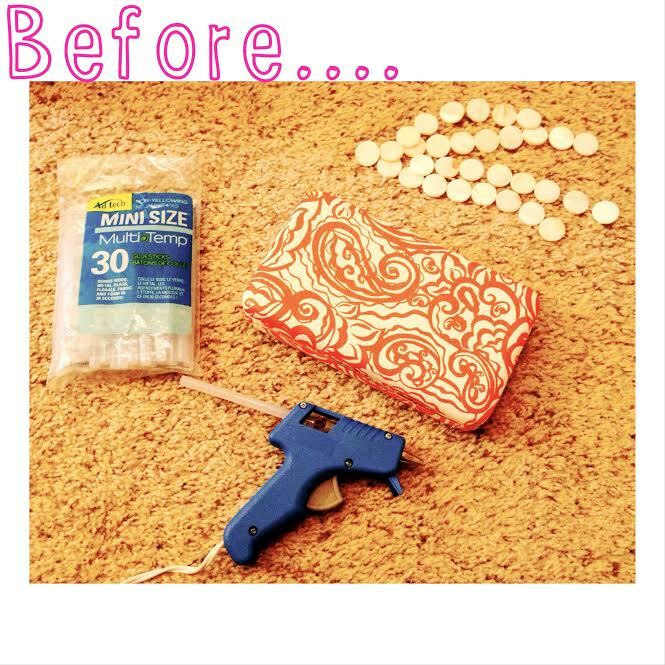 Yesterday my friend Hebah and I decide to get crafty with a spring DIY project inspired by I SPY DIY. It was so easy & so fun! 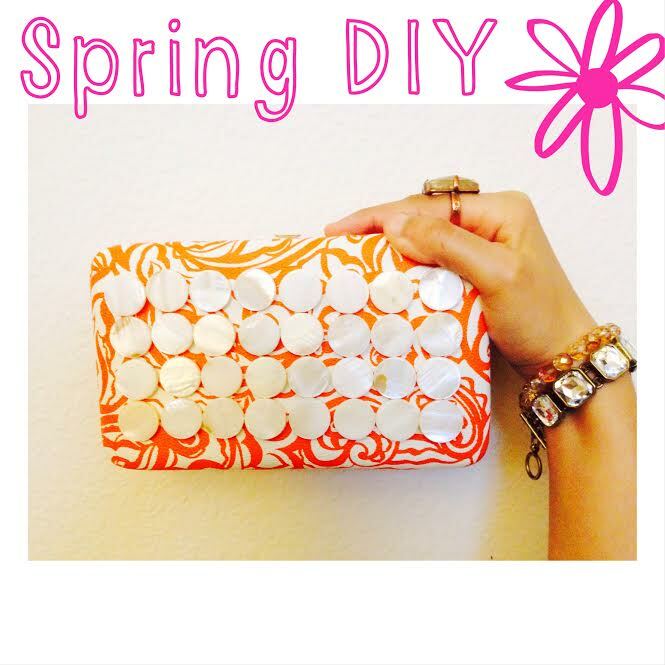 Now you have an updated Spring clutch to take out on the town!